The rumors circulated and reached me months before I met her. 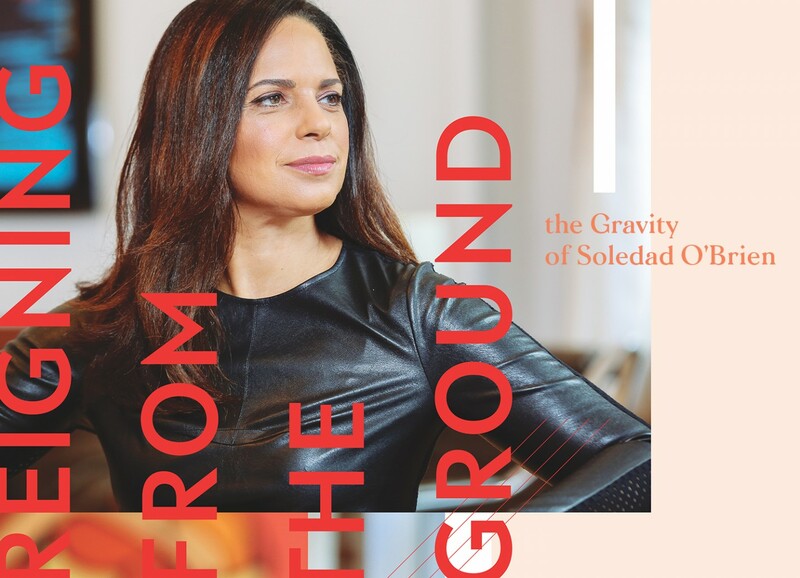 People who knew her in various capacities—from her personal representatives to those who briefly met her at a speaking event—repeated the same sentiment: Even with all her successes and all the reasons not to be, Soledad O’Brien is incredibly sweet and down-to-earth. Some descriptions stay with you, even after 11 years, until you have to shed them as prep—because you can’t interview a master interviewer when you’re preoccupied with talk of glowing auras and infallibility. Yeah, that’s about as deep as the Times Jan. 29 piece on multiracial youth got. The paper evidently rolled out the article because the Census Bureau will soon unveil data about racial groups in the U.S., including how many people identified as more than one race—a move the government first allowed on the 2000 census.